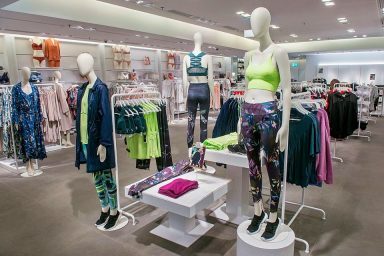 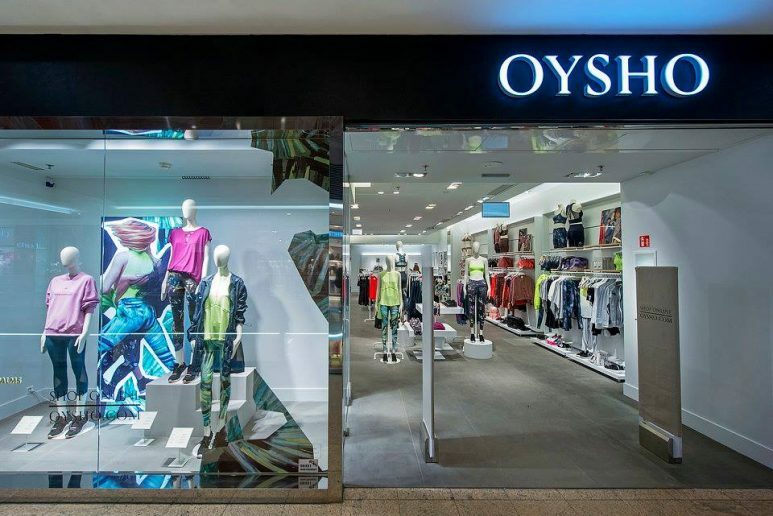 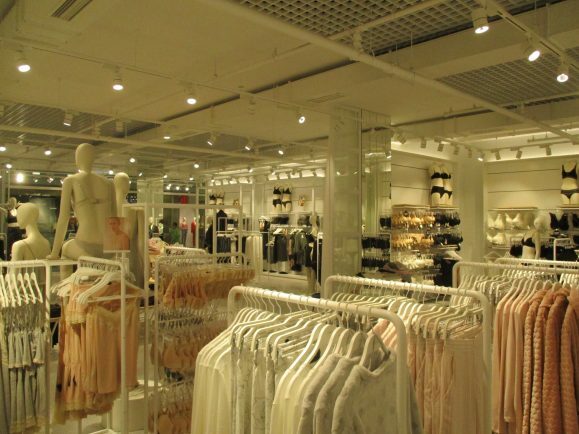 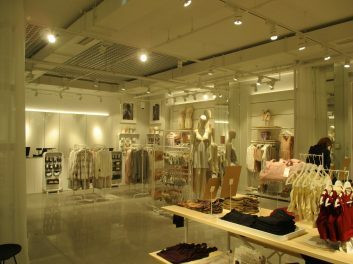 Oysho has different product lines such as lingerie, gymwear, sleepwear, beachwear, accessories and footwear. 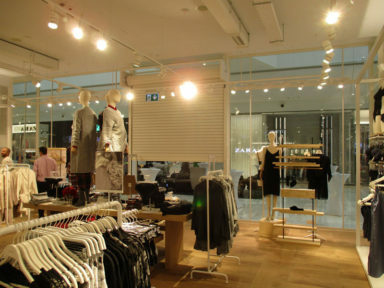 Oysho's collections are carefully selected to offer design and fashion, combined with garment quality and comfort. 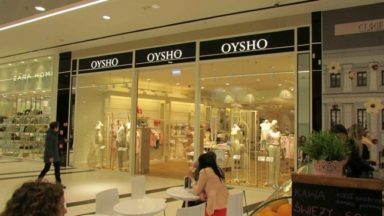 Oysho's customers are independent, self-confident women who appreciate quality and love dressing in the latest fashion trends. 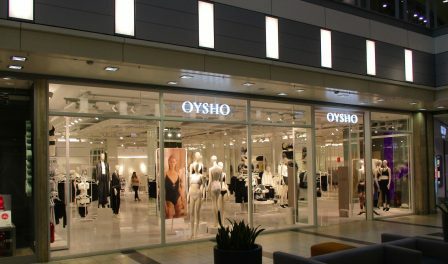 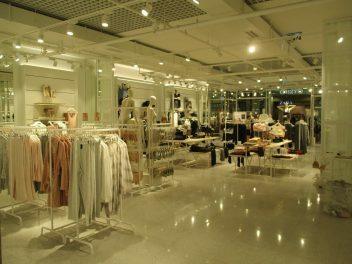 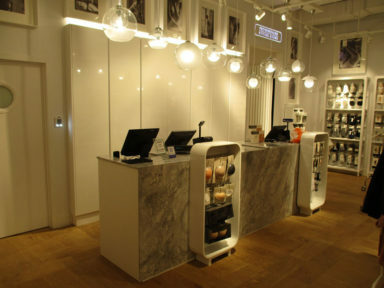 store www.oysho.com is available in 32 markets.